Michele joined Dobbin & Sullivan in 2011. Previously Michele’s background was in the financial section of the Legal Services Department of the Civil Service. Michele’s sound grounding in accounts has now been adapted to the regulations set out by the RICS for the collection and distribution of clients’ money. Michele also assists Emily in the day to day management and now has instructions which she deals with exclusively. 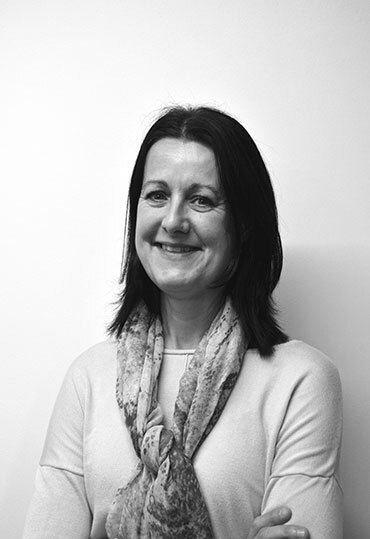 Michele has a calm and friendly outlook which is an invaluable asset to our firm. Out of the office Michele enjoys fitness pursuits and walking her Westie with her family.